If you’re as crazy about personal finance as we are, you might enjoy a few of the following podcasts. All of these podcasts are available for free downloading from the affiliate website, and most offer the ability to subscribe and listen on both iTunes and Spotify. Click on the pictures below to learn more. 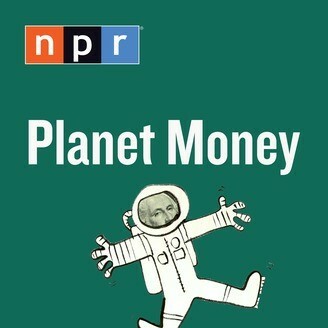 Planet Money is NPR’s premier personal finance podcast. Airing twice a week for about 20 minutes a segment, the hosts of Planet Money dive into the economic and psychological reasoning behind everyday life. Do you want to know how the Social Security Number became the most important identifier in the US? Or why the market for Super Bowl tickets collapsed in 2015? If so, then this podcast is for you. Stephen Dubner, who is most famous for his work with the Freakonomics book series, has hosted Freakonomics Radio since 2009. For those who haven’t read the book, Dubner takes readers through a variety of economic and psychological studies to showcase the reasoning and critical thinking that can be applied to everyday life, similar to Planet Money. His podcast continues that theme by diving into current topics alongside interviews with big names such as Mark Zuckerberg, Jack Welch, and Richard Branson to name a few. 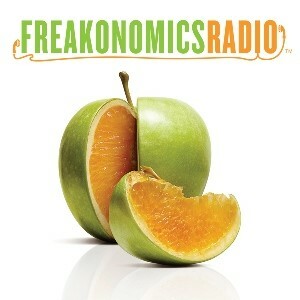 Freakonomics Radio airs twice a week for roughly an hour per episode. 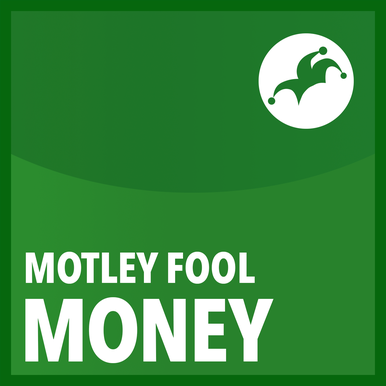 While Planet Money and Freakonomics Radio aim to keep finance light and fun, Motley Fool Money is not for your everyday listener. If you’re looking for perspectives on Facebook’s recent struggles with data sharing or want to hear discussion on Spotify’s IPO, Motley Fool Money is for you. This podcast airs on a weekly basis for roughly 40 minutes of focused investment discussion, which can help keep you up to date on how corporate and political news influence the investment world.